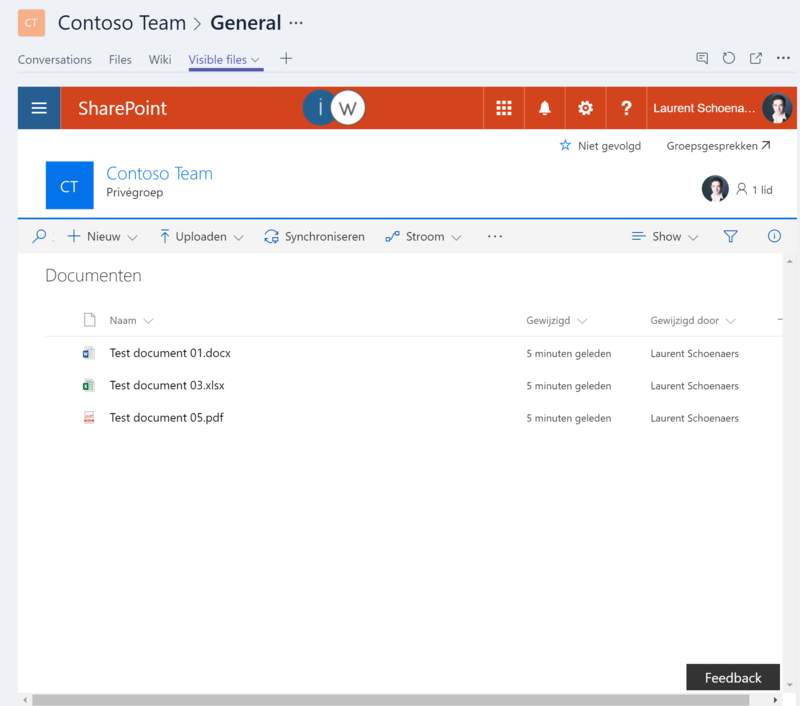 You can add a link (Website) to a SharePoint Document Library view as a tab in your team. 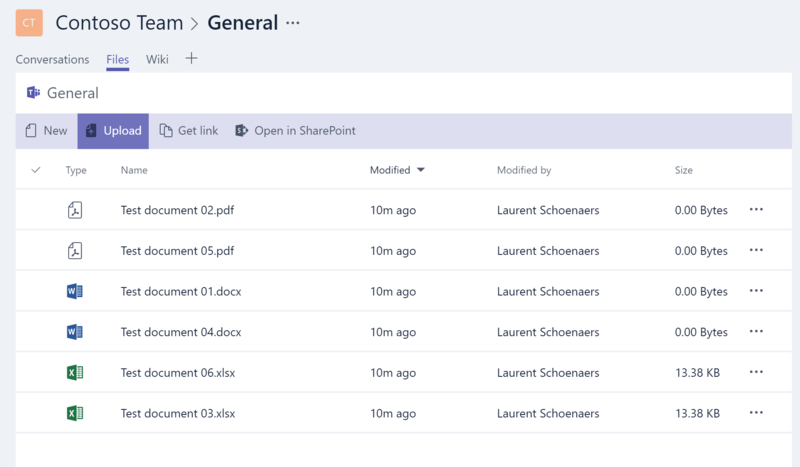 You then get to see the document library as if you would see it in a browser. 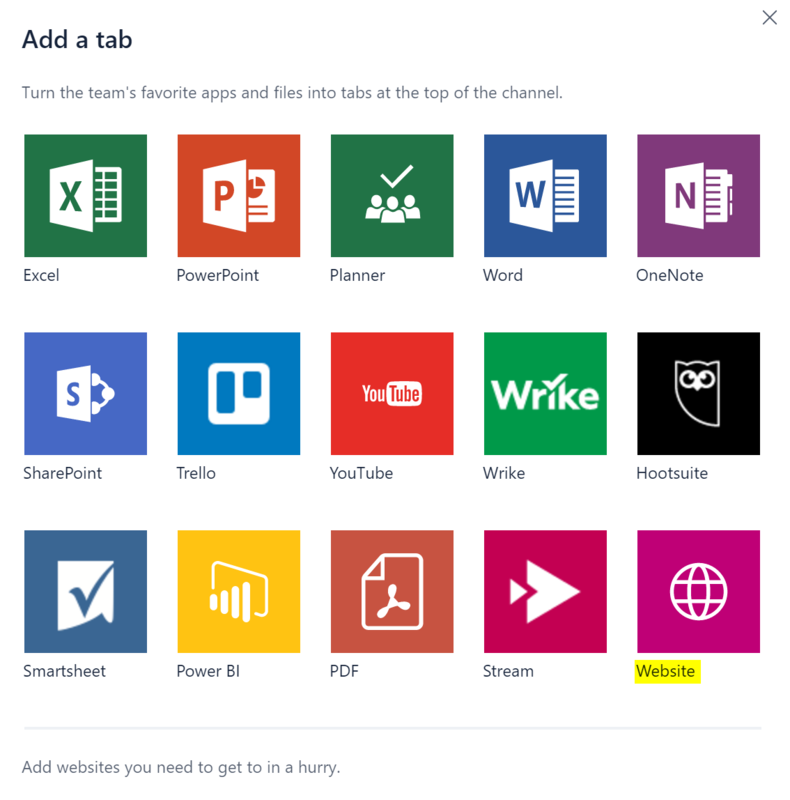 In here you can add metadata, filter on the metadata, change and add views and you can even drag/drop files from your own drive into the document library. 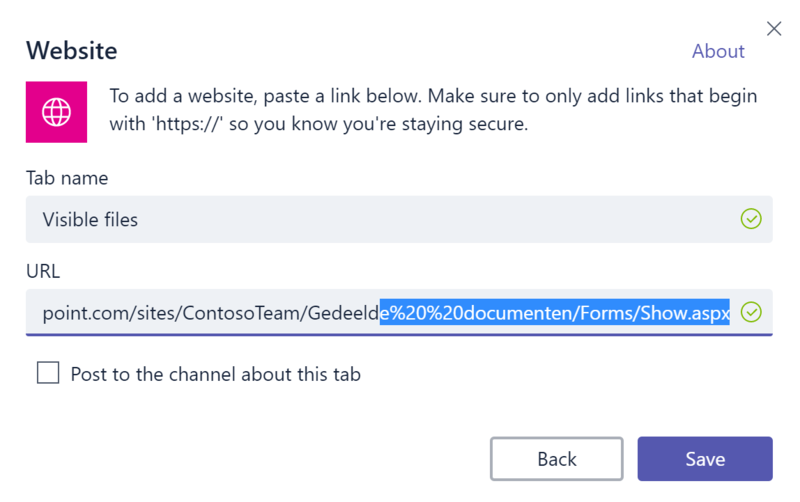 With other words, you get full access to the functionalities of the document library from Microsoft Teams as if you would from a browser.